With just a day to go before she had to leave for an international golf tournament in Switzerland, Ali Prazak was – where else? – on a golf course. Prazak, a product of the junior golf program at Mahogany Run Golf Course on St. Thomas, returned a reporter’s phone call after completing a practice round at the Green Valley Golf Course in Rhode Island. She is one of two golfers representing the U.S. Virgin Islands in the 15th World University Championship golf tournament to be held from Saturday through June 28 in Crans-Montana, Switzerland. Growing up on St. Thomas, Prazak flirted with golf as a youth, but said she got serious about it when she turned 14. She learned the game from club pro Nevin Phillips and the program’s volunteer coaches, which included her father, Kerry Prazak. She played well enough that, after graduating from Antilles School in 2010, she was offered a scholarship to Campbell University in North Carolina. The Camels – the school team – finished this season by winning the Big South Conference title and finishing 20th in the NCAA tournament. 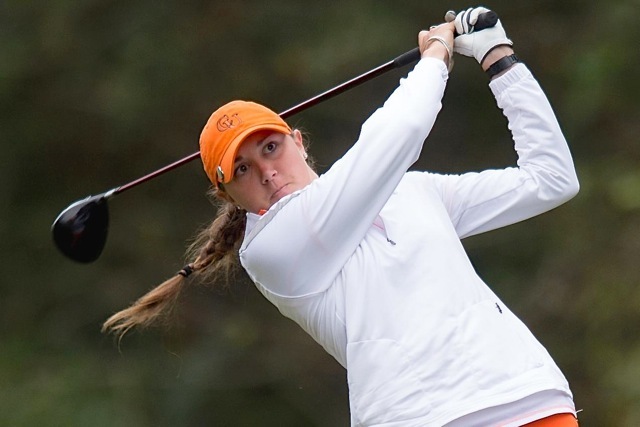 Then she was picked as one of two representatives to the World University Games golf tournament. "I’m really just looking forward to competing in a different country,” she said. “It’s going to be a lot of fun getting to meet people from all over the world." The tournament will be contested by more than 100 golfers – men and women – from 23 different countries. It is not Prazak’s first foray into international golfing. Three years ago she represented the territory at the World University Games in China and has played in Germany and Austria. 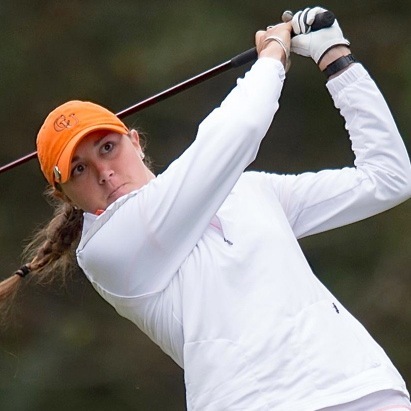 More recently, she has finished in the top 10 of the New England Women’s Championship and is the two-time winner of the Rhode Island Women’s Golf Championship. Though she spends most of her time on the U.S. mainland since leaving for college, she still calls the Virgin Islands home, visiting family most recently for the Christmas vacation. But her future golf endeavors will probably keep her as a visitor to the islands, rather than a full-time resident. She accepted a job Wednesday at the First Tee of Connecticut, where she’ll help run the junior summer camp. "I really want to stay working in junior golf," she said. That is, if she doesn’t decide to test her skills on the professional tour. "It’s a possibility. I’ve thought about it," she said. "It’s a really big commitment. We’ll see how it goes." She will be joined on the U.S. Virgin Islands team by Amira Alexander, a junior on the University of Georgia women’s golf team. Alexander lived in St. Croix until she was 4 years old, when her family moved to the U.S.
"I’m really honored to represent the U.S. Virgin Islands and can’t wait to get to Switzerland for the World University Games," Alexander said. Prazak said she has never actually met Alexander, although the two have shared a course, in a manner of speaking, when Georgia and Campbell competed against each other.